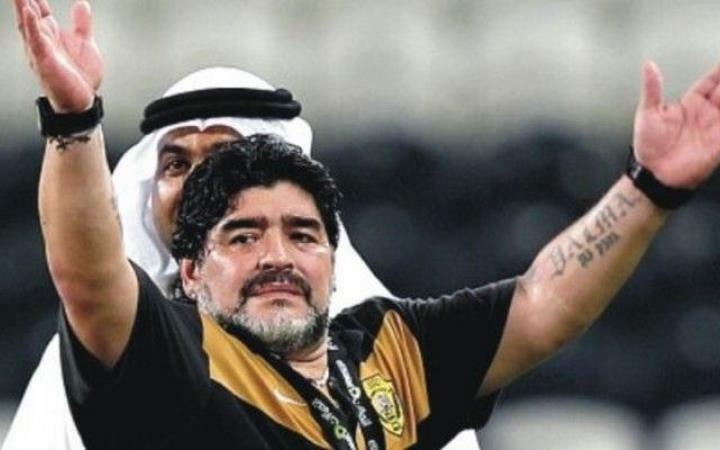 Maradona surely is one of the best-known former players to footie fans worldwide. After all, this was a man who caused a sensation in European football back in the 80’s, when he enjoyed an incredibly successful stint at Italian club Napoli, where he won the league and other titles. Plus he was also a World Cup winner with Argentina, and is regarded by many to be the best soccer player ever. The former player has not been too happy about his appearance in a video game lately, though, and this is none other than the Pro Evolution Soccer series by Japanese company Konami. The PES series is one of the better known when it comes to sports video games, although it largely plays second fiddle to EA Sports’ more popular FIFA. This is despite the fact that many players consider the PES games to offer a better, if not so realistic, gameplay experience. And the latest instalment of the series PES 2017 also features Maradona. Apparently, though, he was included in the game without the former player’s consent, and without compensating him for his appearance, something he was threatening to sue the Japanese company about. You can include Maradona in your PES 2017 team, but the man is not so happy about it. 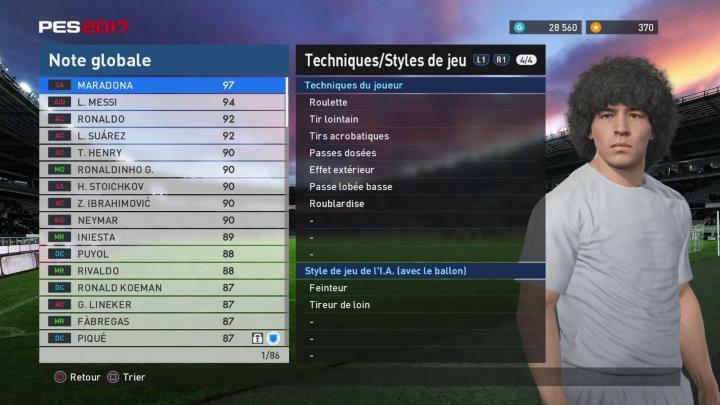 Maradona appears in the game’s myClub mode, a gameplay mode that allows players to create their own dream team by drawing from today’s best players and past legends like Thierry Henry, Ronald Koeman and Maradona himself. Maradona’s threat of legal action against Konami for his appearance in PES 2017 might be ill-advised though, something the Japanese company has put forward in a recent statement. As reported on Kotaku, Konami said that “At this time, there have been news that in Winning Eleven 2017 (international title: PES 2017 Pro Evolution Soccer) there is one player that is being used without permission”, adding that “our company is using [this player] appropriately, with the basis of the license within the contract”. But even if Konami’s use of Maradona’s likeness in PES 2017 has a legal basis, the former player might still seek compensation taking into account his legendary status in the sport, and the fact Konami featured his likeness in the game without notifying him. Of course, Konami could have hidden Maradona in PES 2017 behind a fictional name like it did in the past, and one has to wonder why the Japanese game maker choose not to do so this time. But still, here’s hoping things work out well for both parties, and that those who are playing and enjoying the latest iteration of PES will still be able to include the legendary player in their dream squads at the end of all this.